This week, we’re back and it was a winner’s choice roll again. 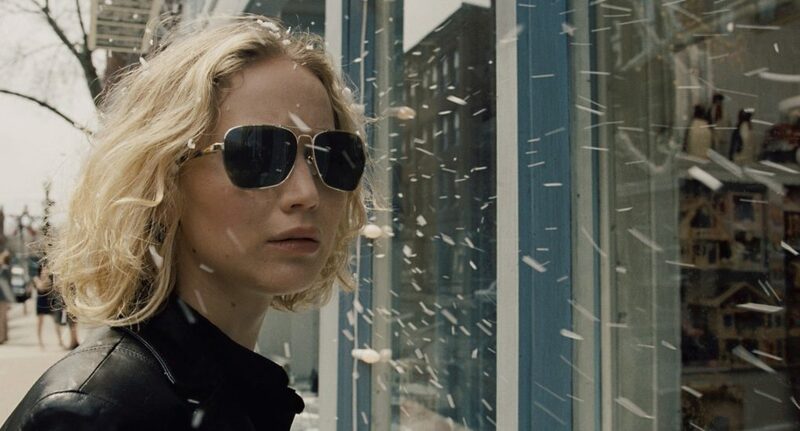 Greg saw the new David O. Russel film Joy, starring Jennifer Lawrence over the holidays and will let us all know how much he enjoyed it! Then, Casey saw The Hateful Eight and has a lot to say about the latest from Tarantino. Finally, Dan suffered through the sequel that no one asked for, Jingle All The Way 2 and he’ll Jingle All The Way to disappointment as he recalls how bad it was. Last, but not least, we talk about the Lynyrd Skynyrd album Christmas Time Again before rolling all over again. But first, we talk about some comic book news, discuss Star Wars The Force Awakens again, as well as review Point Break 3D, get into some Christmas movies including Die Hard, gather around the water cooler for Netflix’s Making a Murderer, Absolutely Anything, Little Shop of Horrors, Jobriath A.D., and much more!